OMAHA, Neb. 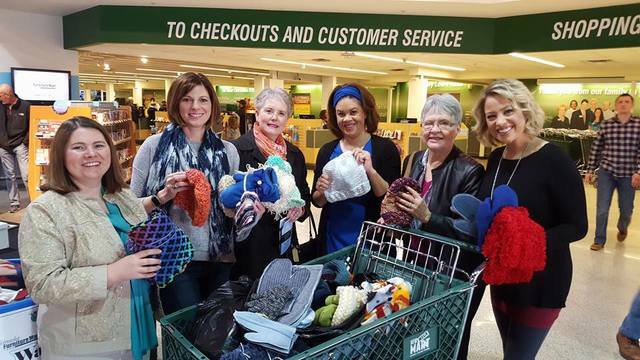 – Plenty of familiar faces today at Nebraska Furniture Mart collecting cold weather clothing for those in need. It’s all part of Jennifer’s Warmth for Winter campaign. Jennifer Zeppelin along with members of our news team collected hats, gloves, blankets and other items to keep people warm when the temperatures plummet. Jennifer’s Warmth for Winter Campaign is sponsored by the Nebraska Furniture Mart.